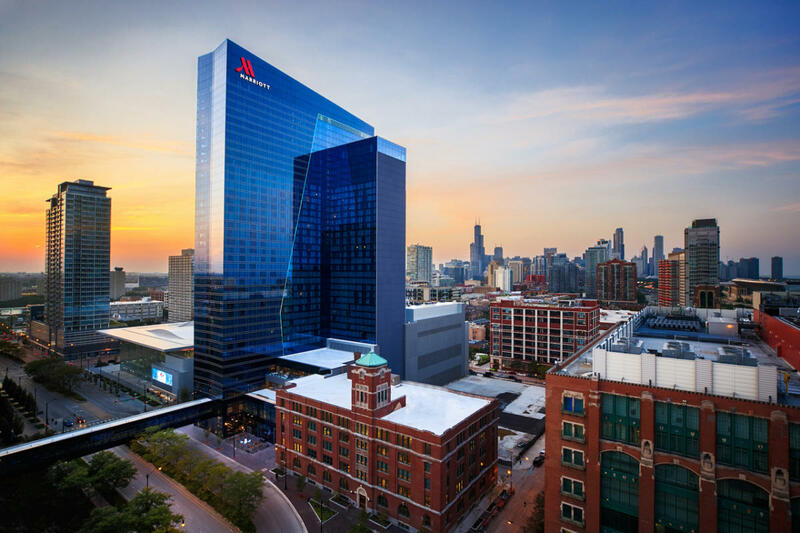 Opening in 2017, the Marriott Marquis Chicago is a 1206-room hotel with over 90,000 square feet of function space including two 25,000 square foot ballrooms. 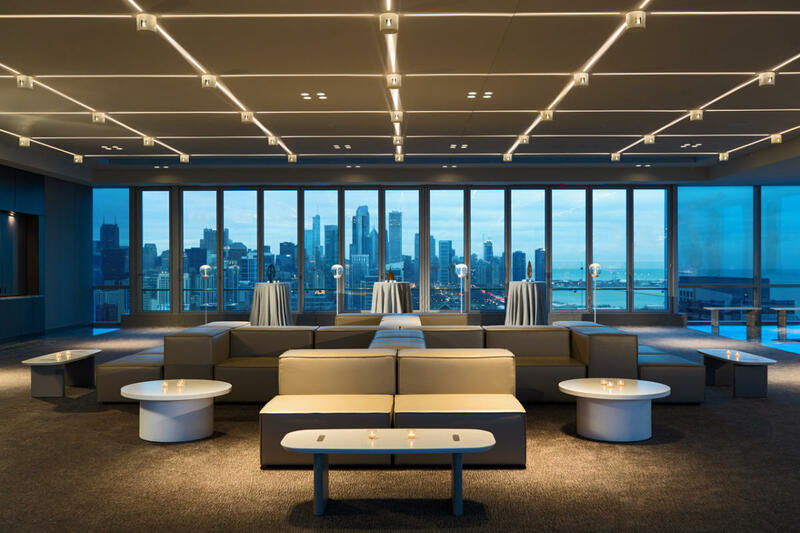 Soaring above the Chicago lakefront and the south loop, the new Marriott Marquis Chicago will be connected to the country’s largest convention center, McCormick Place. 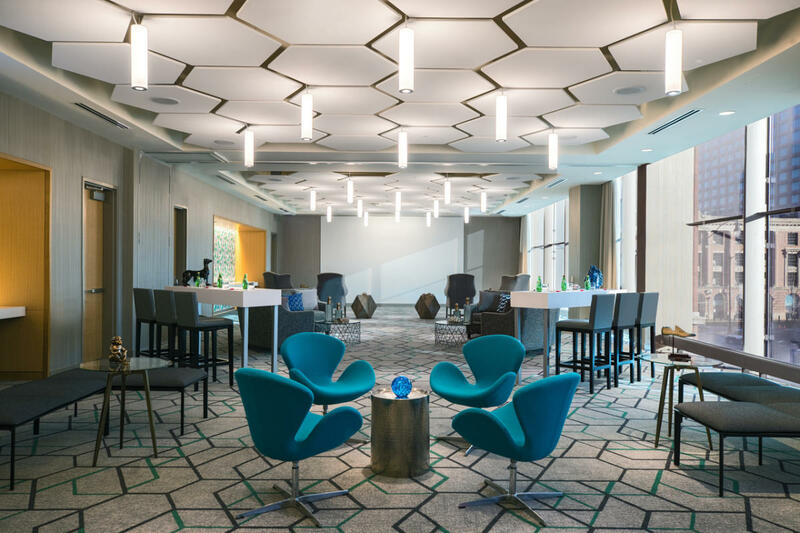 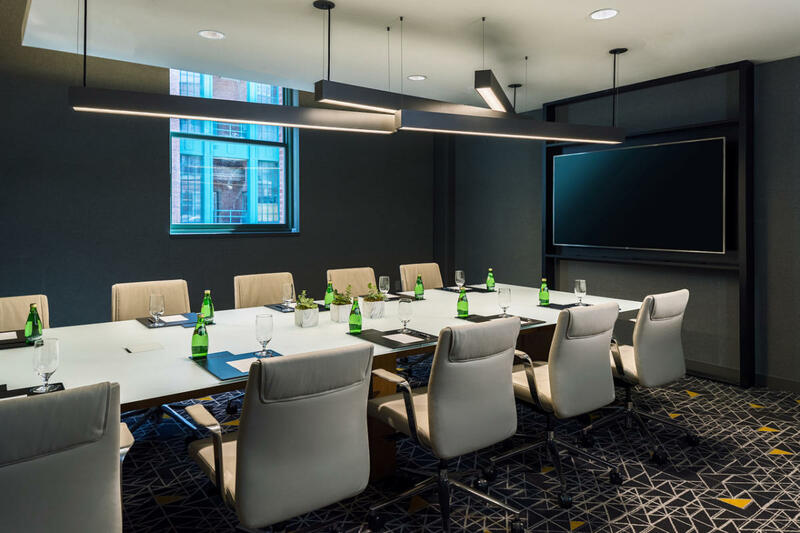 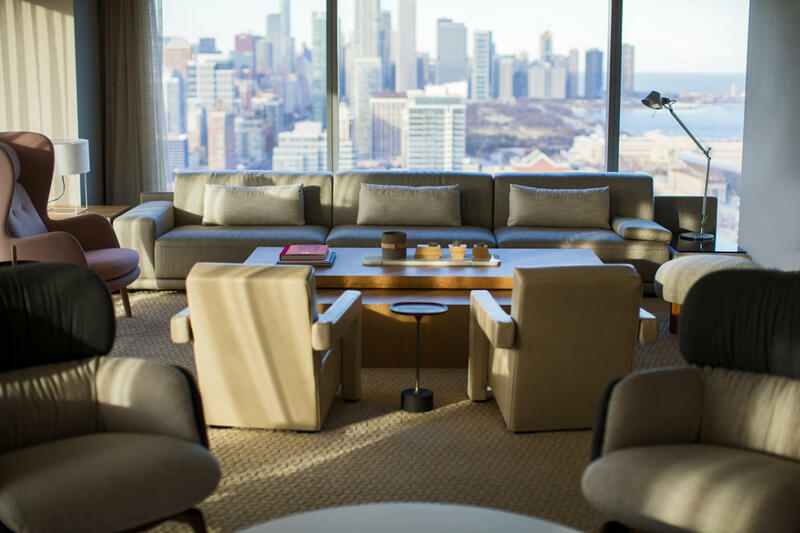 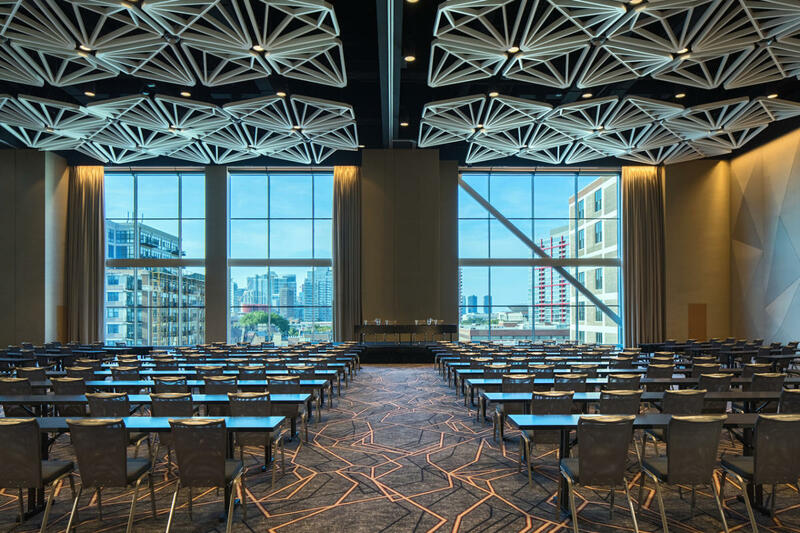 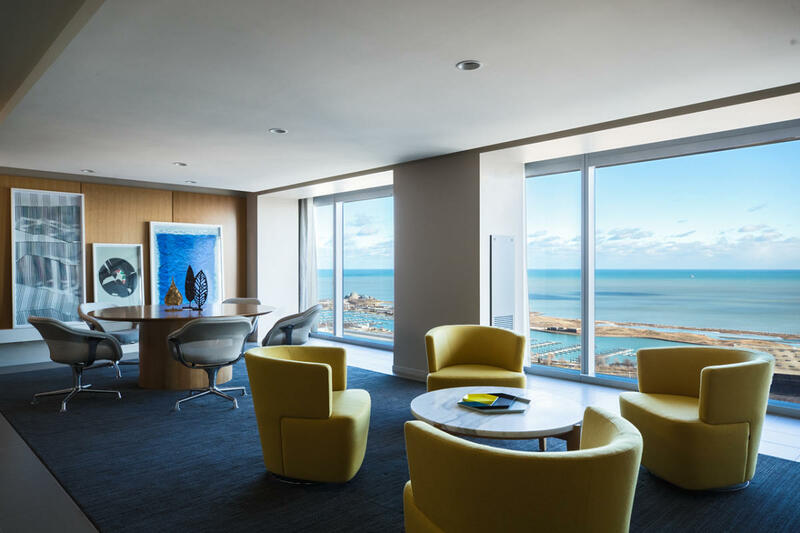 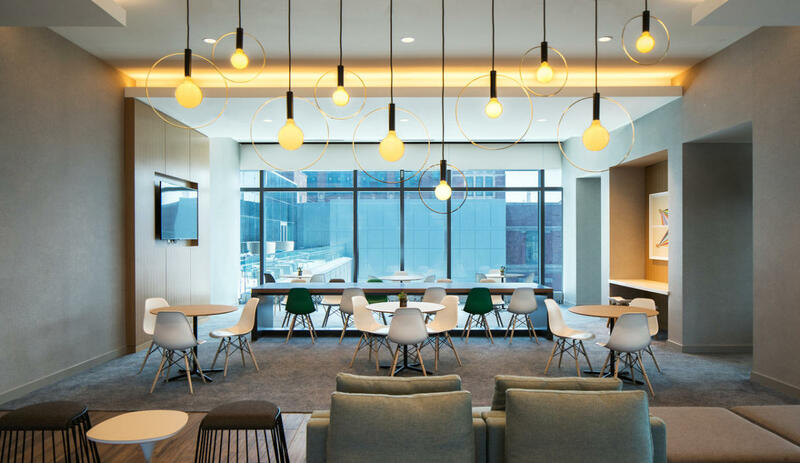 With an infinite combination of flexible event spaces and stylish guest rooms with striking city views, the Marriott Marquis Chicago is the ideal headquarters for groups seeking a dynamic location. 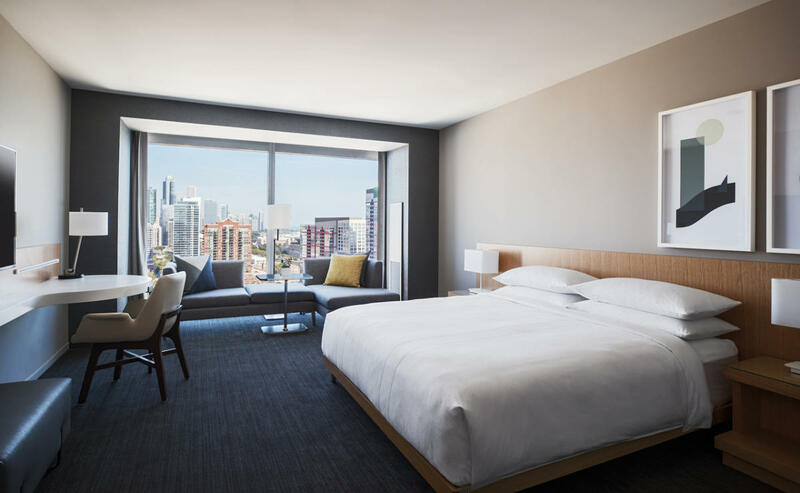 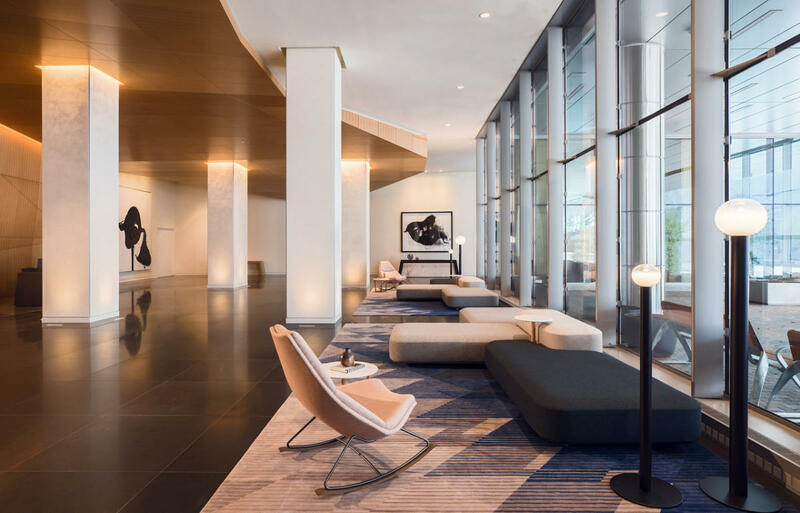 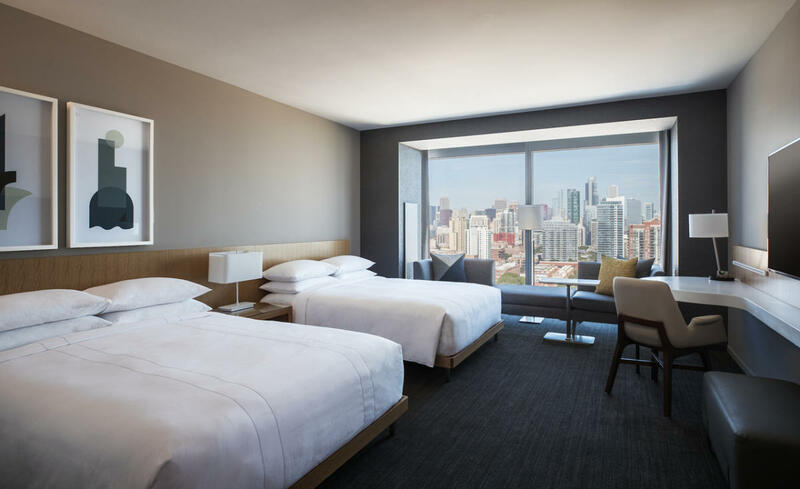 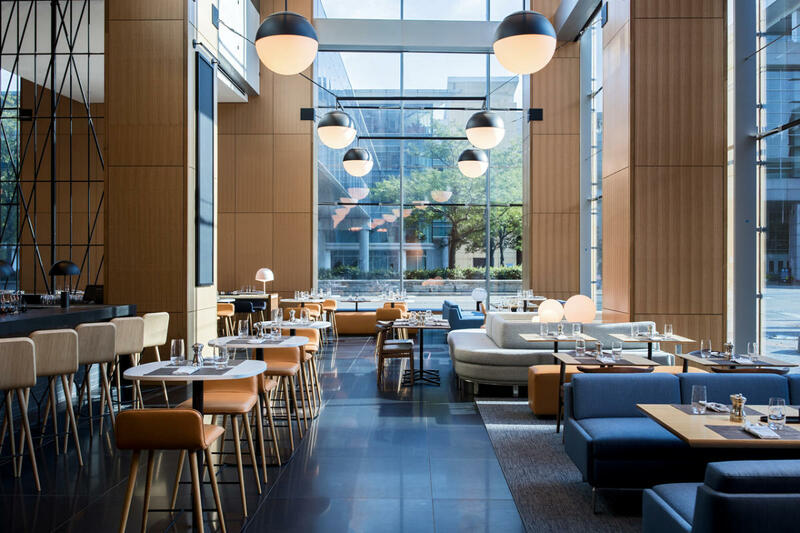 And, within close proximity to the lakefront, Chicago’s top attractions and public transportation, the Marriott Marquis Chicago is also ideal for leisure guests.